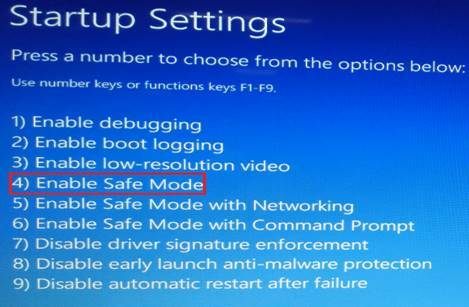 Introduction on how to uninstall AMD VGA driver under Safe mode to fix Internal power error BSOD issue for IdeaPad Y40-70, Y40-80. Problem reads as "Your PC ran into a problem and needs to restart. We're just collecting some error info, and then you can restart." The above symptom is associated with, but not limited to, the Lenovo, Idea laptops . The affected Systems are IdeaPad Y40-70, Y40-80. System is configured with AMD Graphics Chip. It applies to Windows 10. 1. 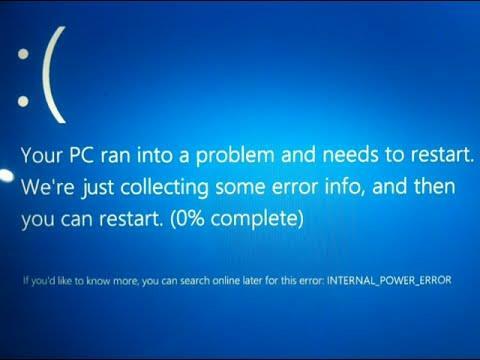 Power on and then press F8 to enter the WinRE screen as shown below. Select “See advanced repair options”. 2. 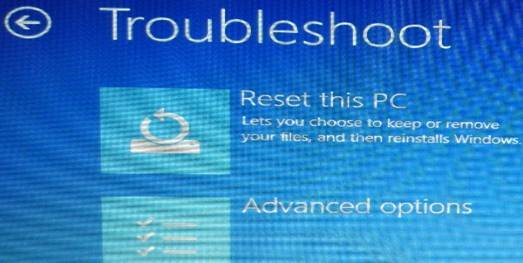 Click "Choose an option" --> "Troubleshoot: Reset your PC or see advanced options". 4. 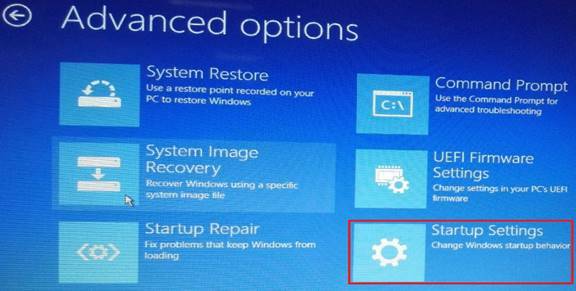 Click "Startup Settings: Change Windows startup behavior". 5. Click Restart and the system will restart. 6. Input number 4 and then press Enter. The system will restart again and enter into Safe mode. 7. Press Win+X and then select "Device Manager". 8. 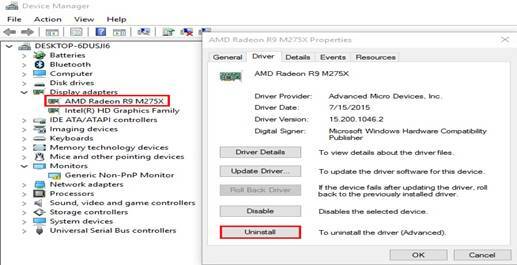 Right-click "Display adapters/AMD Radeon R9 M275X" and then select "Properties". Change to "Driver" tab and then click the Uninstall button. 9. 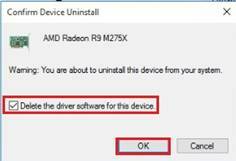 Select "Delete the driver software for this device" and then click "OK" to uninstall AMD VGA driver 15.200.1046.2. 10. 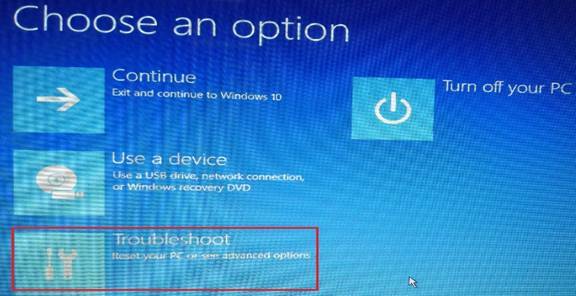 Restart the system and then install new AMD VGA driver 15.200.1050.0.